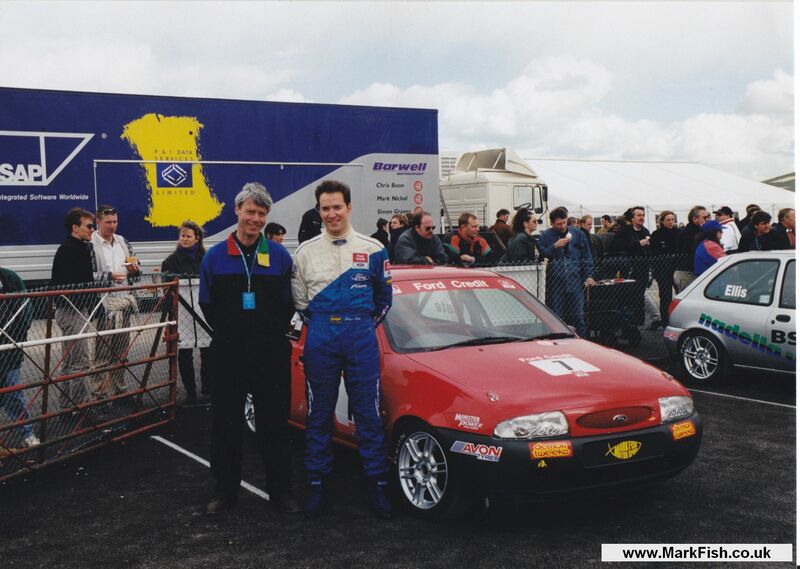 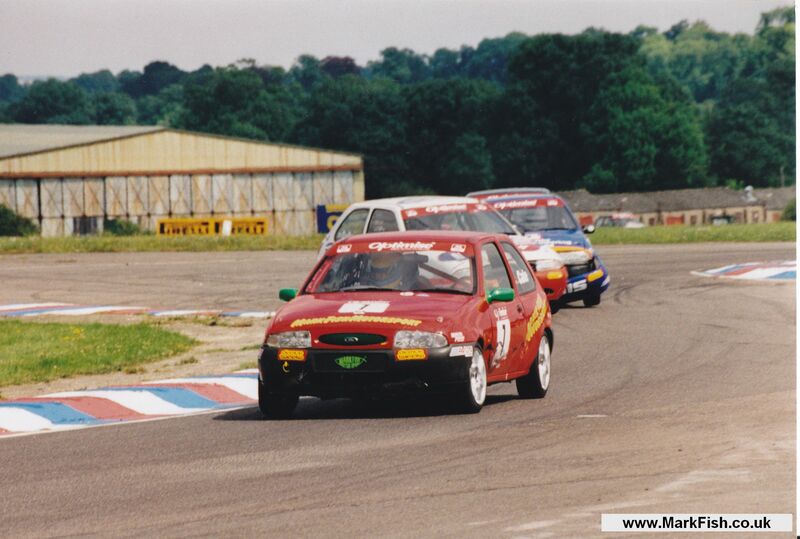 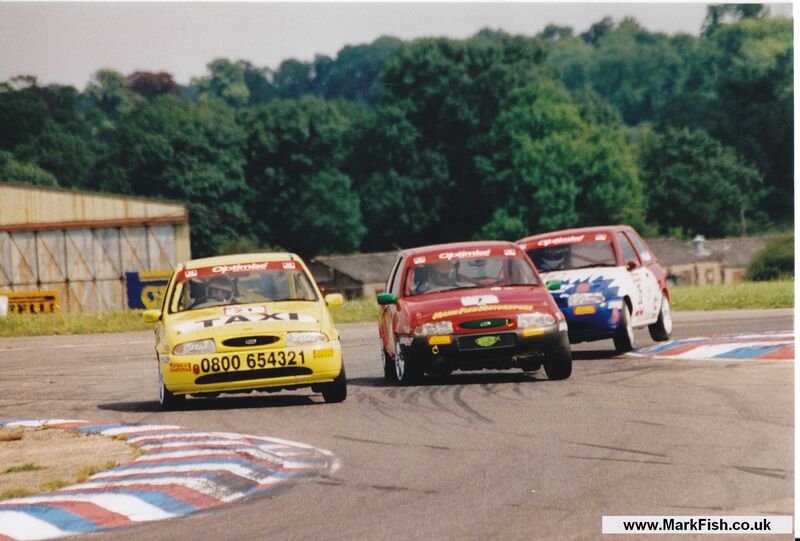 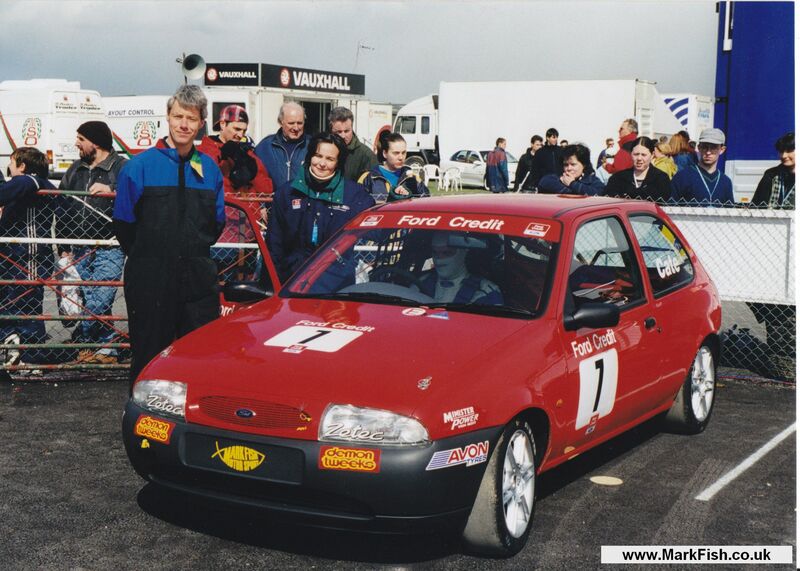 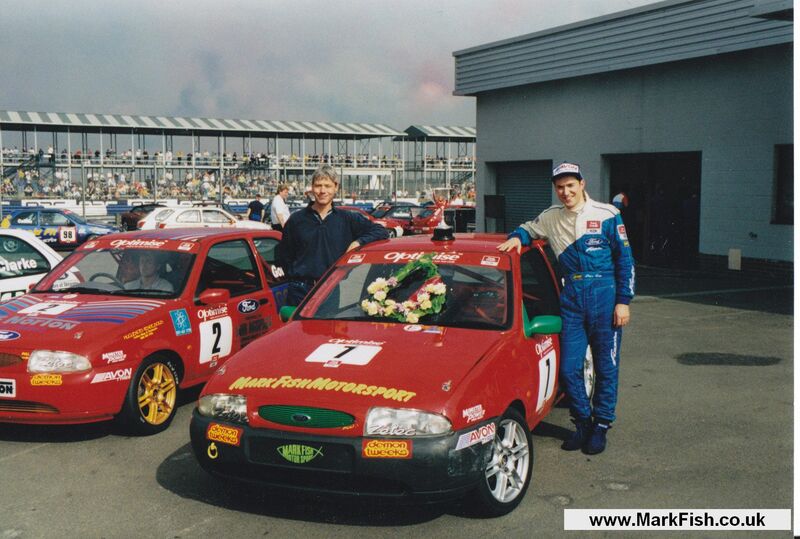 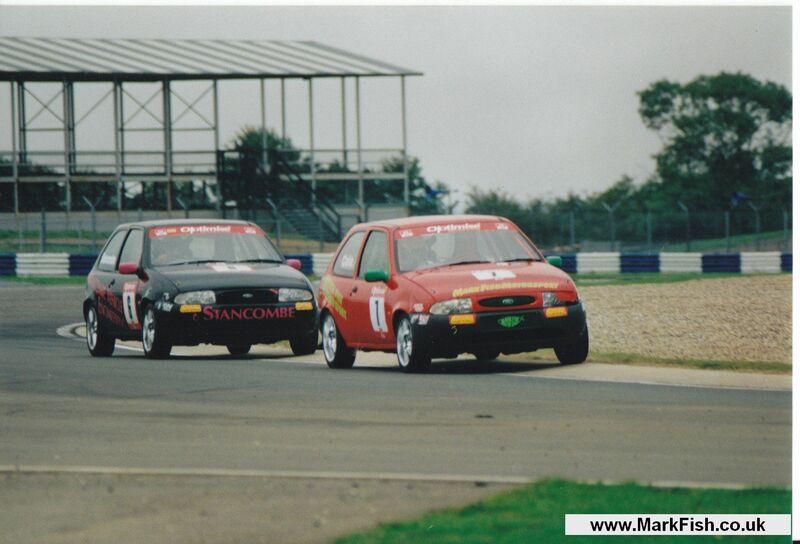 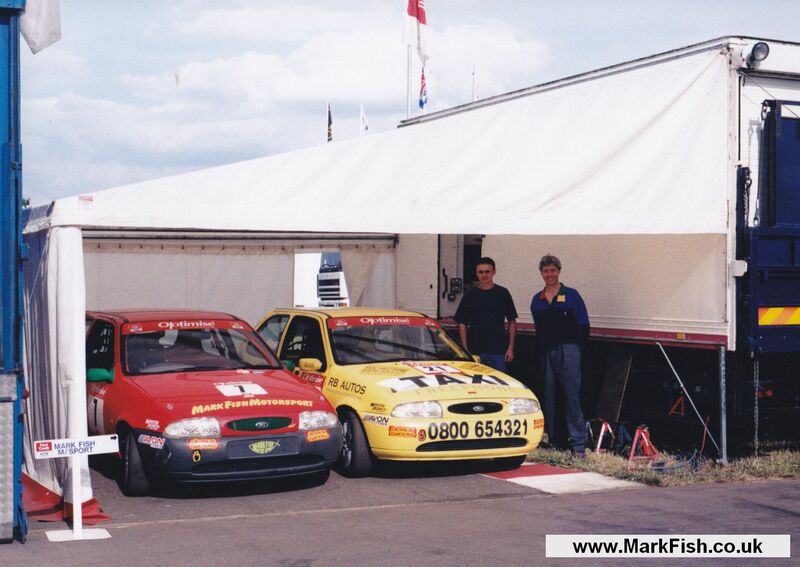 The team competed in the ‘Ford Credit Fiesta’ championship in 1998 and 1999 with drivers Peter Cate and Michael Tegerdine. 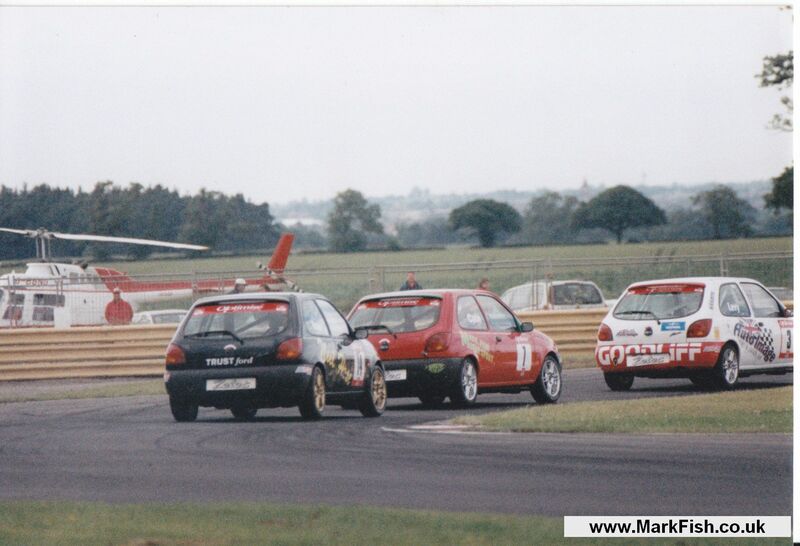 Just like the Renault-backed one-make series, it was very competitive. 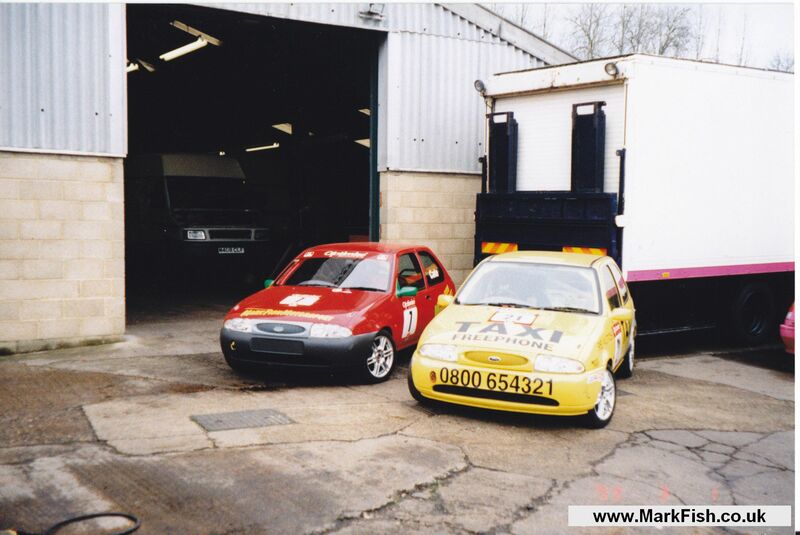 Have a look at the time sheet below and see the other drivers racing in 1998 – many became champions and well respected drivers. 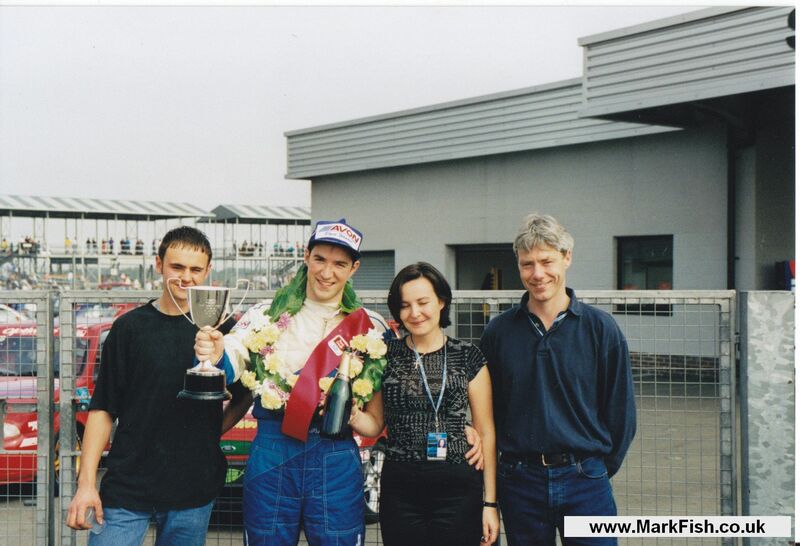 Full credit to the team drivers for their strong results and clutch of pole positions and wins.